The sun will be shining, the air will be fresh and People will be OUT. 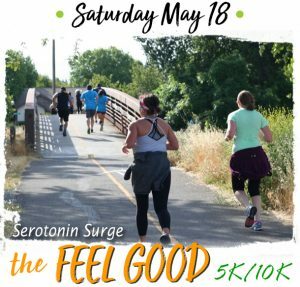 Join us on Sunday, May 19, 2019 for a brisk 1K/5K/10K run/walk for the entire family through picturesque Davis’ renown greenbelts. Best of all – every Run/Walk for Equality registration counts. Your registration fee and fundraising efforts help the Davis Phoenix Coalition sustain our education and advocacy programs, as well as assist with the funding and development of a resource center, to support the LGBTQ+ and ally residents of the city of Davis and surrounding areas. The Davis Pride planning committee is excited to announce that we have now partnered with THE CHANGE OF PACE FOUNDATION to assist with the promotion, planning and execution of this years event. Change of Pace is the premier race event producer in the Sacramento Valley. On March 10, 2013, local Davis resident Lawrence “Mikey” Partida was the victim of a brutal hate-crime, targeted for his sexuality. An avid long-distance runner, Mikey relied on his love for running to help get him through the months of physical therapy and rehabilitation that were required after his assault, and back to his life. As a result, the Run/Walk for Equality was created as a way to honor and commemorate the experiences of those whose lives have been forever changed by bigotry and intolerance. The Davis Phoenix Coalition board of directors and the Davis Pride planning committee invites runners and walkers alike to help raise awareness about the ongoing efforts needed by communities to prevent hate-motivated crimes. 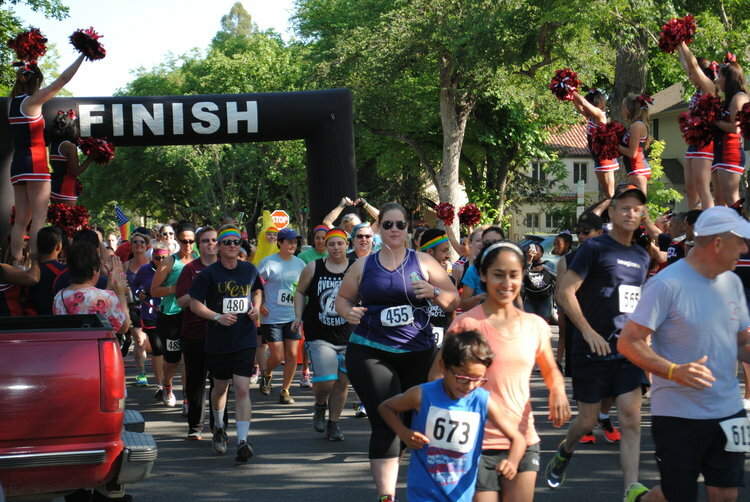 Your participation in the fifth annual Run/Walk for Equality will help to build a safer and more inclusive community in the city of Davis and surrounding communities. 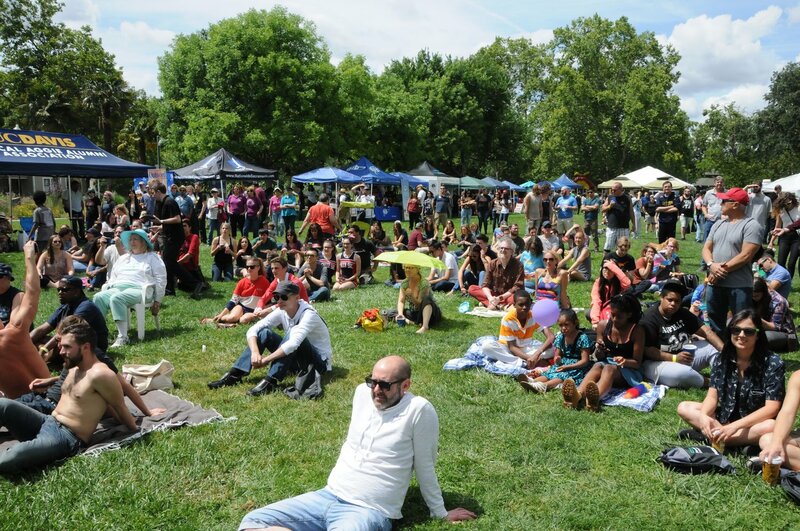 Stay for the fun family friendly FREE pride community fair and music festival following the race. The Run/Walk for Equality is a safe space for all that attend. We will have a ZERO TOLERANCE policy for discrimination, fighting, illegal activities, unsportsmanlike conduct, and unauthorized solicitors. Violators will be removed from the race. ** Day of Registration/Check In – 7:00 a.m.
** Opening Rally – 8:00 a.m.
** 10k Start – 8:10 a.m.
** 5k Start – 8:20 a.m.
** 1k Start – 8:30 a.m.
** Closing Ceremonies – 9:45 a.m.
** Course Closes – 11:00 a.m.